Today is a very special day. 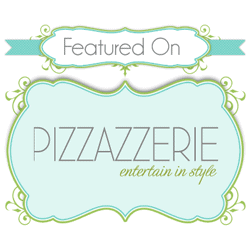 Today I get to add a badge to our website that says “Featured on Pizzazzerie!” and I seriously couldn’t be more excited. 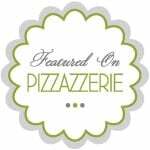 🙂 I’ve spent many a late night browsing endlessly through Pizzazzerie’s featured gorgeous parties and gift ideas and party recipes and all of the wonderful things that I love. And now I’m a part of it. It’s blowing my mind. Take a peek around pizzazzerie, but be warned – once you start, it’s hard to stop. Thanks for the Pizzazzerie love! Comment for Featured on Pizzazzerie! Gorgeous party! Congratulations on the feature!